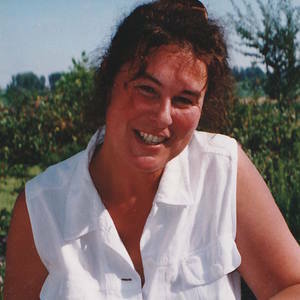 FOVE was born in 1955 in Belgium and grew up in Bruges. She is autodidact. She works as fulltime artist. She has a long career, paints gouaches in the conscious naïve art since 1976. Her works belongs to private collections. She has participated in many collective exhibitions in Belgium and The Netherlands.